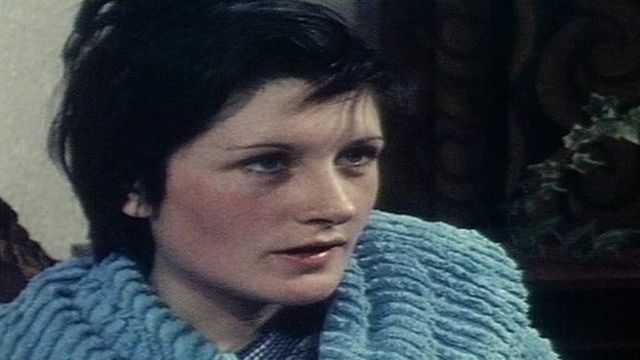 Brendan Megraw's wife in 1978 Jump to media player Brendan Megraw's wife was expecting their first child when he was kidnapped and murdered by the IRA. Family's mixed feelings at body find Jump to media player Kieran Megraw, brother of Brendan, said the family had mixed feelings about the discovery of human remains by a team searching for the IRA victim. Brendan Megraw's wife was expecting their first child when he was kidnapped and murdered by the IRA. Marie Megraw spoke to BBC NI's Wendy Austin after her husband was taken from Twinbrook in 1978. It is believed human remains, which were moved from a bog in County Meath on Thursday, are those of Brendan Megraw. He was one of the 16 murder victims that became known as the Disappeared.